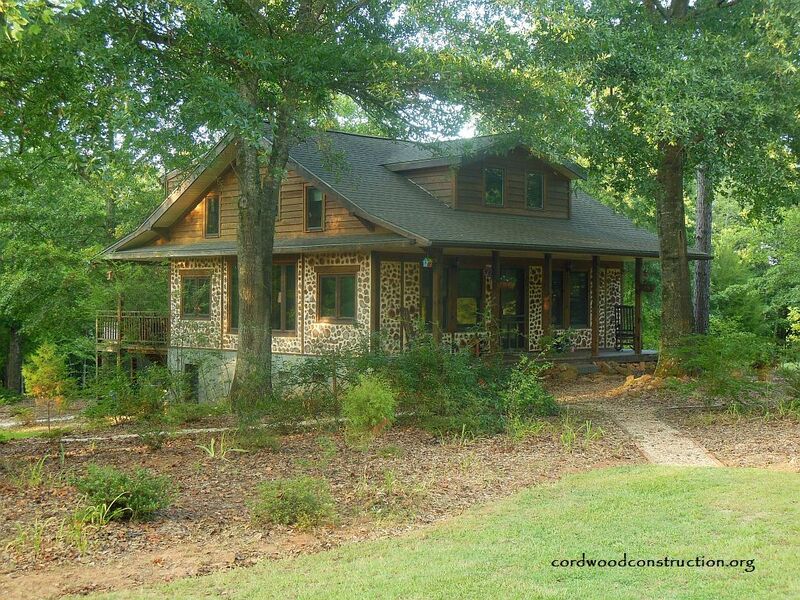 Luke and Amy Metzger have built a wonderful cordwood home in Spartanburg, SC. 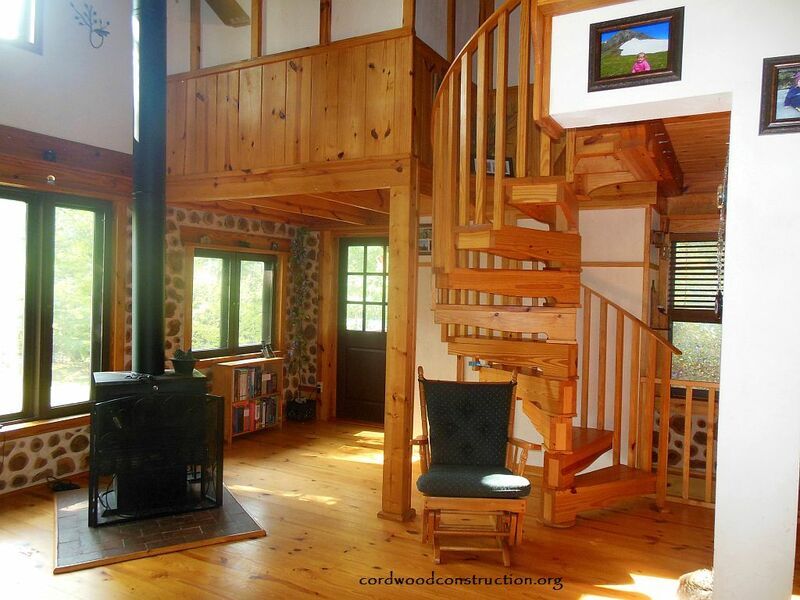 They have a basement, a post & beam framework, an open ceiling and a loft area, beautiful porches and more. 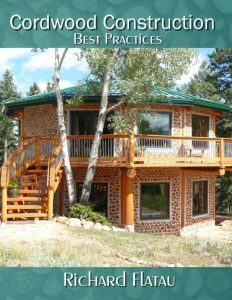 They offer the “wood-be” cordwood builder some great and timely tips. 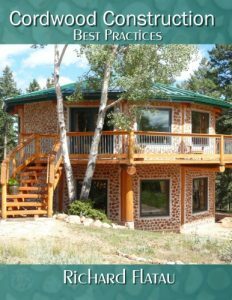 I will use quotes from Luke’s emails to share his (and Amy’s) knowledge and wisdom. 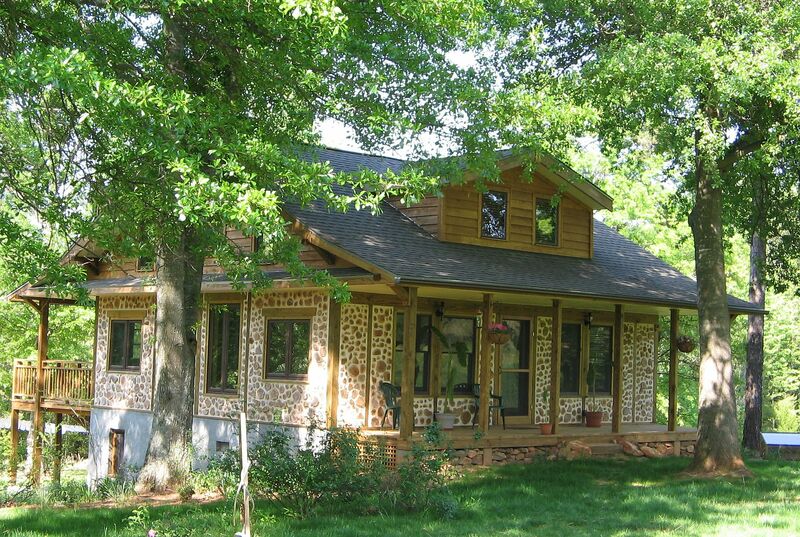 Nice shade, porches, beautiful cordwood walls, post and beam framework. 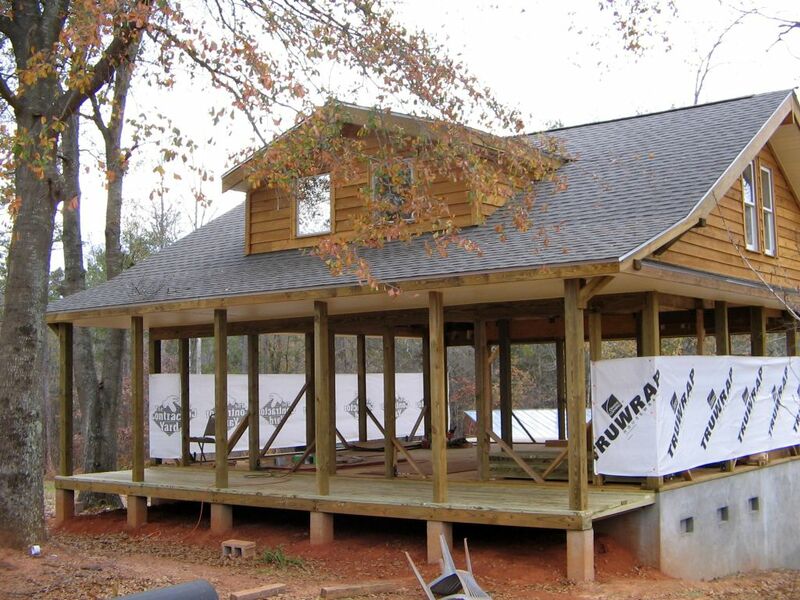 The post and beam framework. 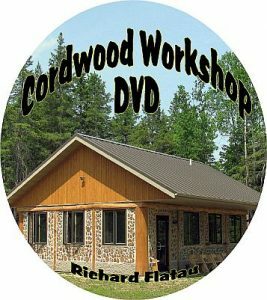 The roof went on before the cordwood infill. 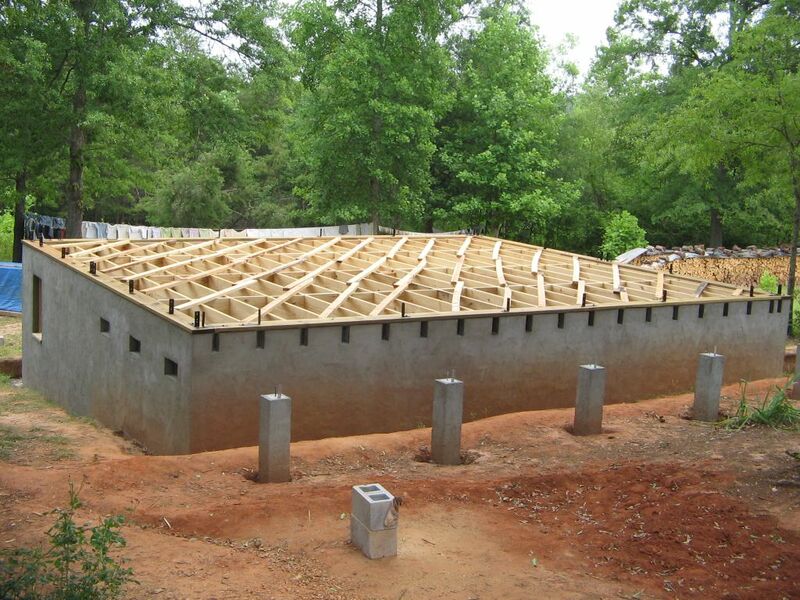 Luke used a special method of inserting his floor joists so there would be no deflection. 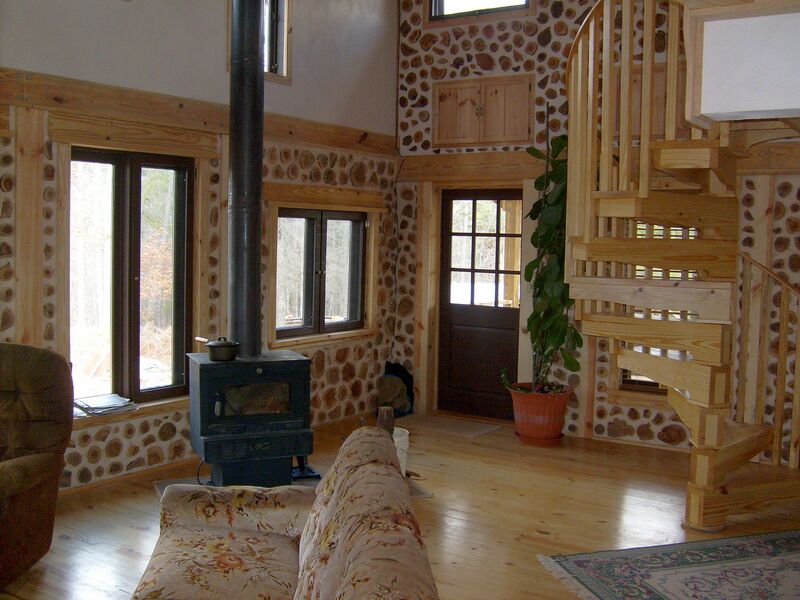 The cordwood was dried and then stacked under the roof and between the posts. 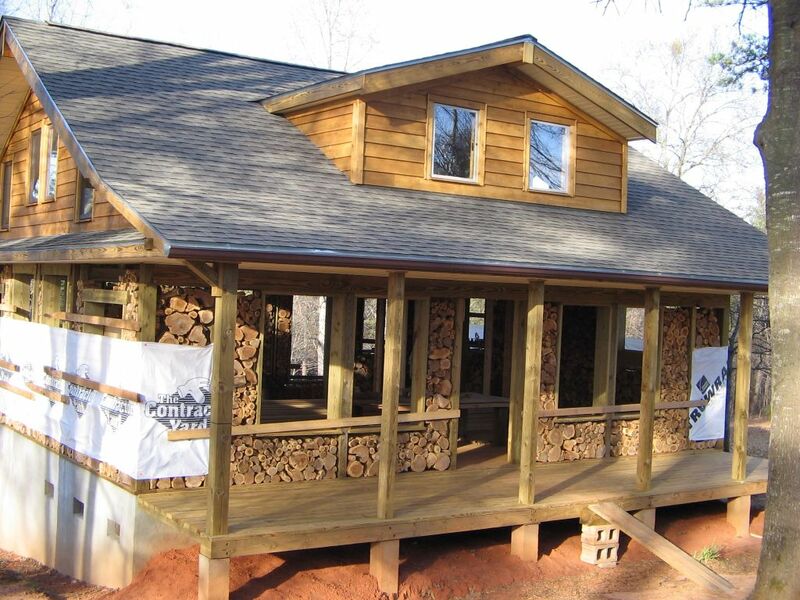 Very smart because it keeps your wood and materials dry and under shelter. 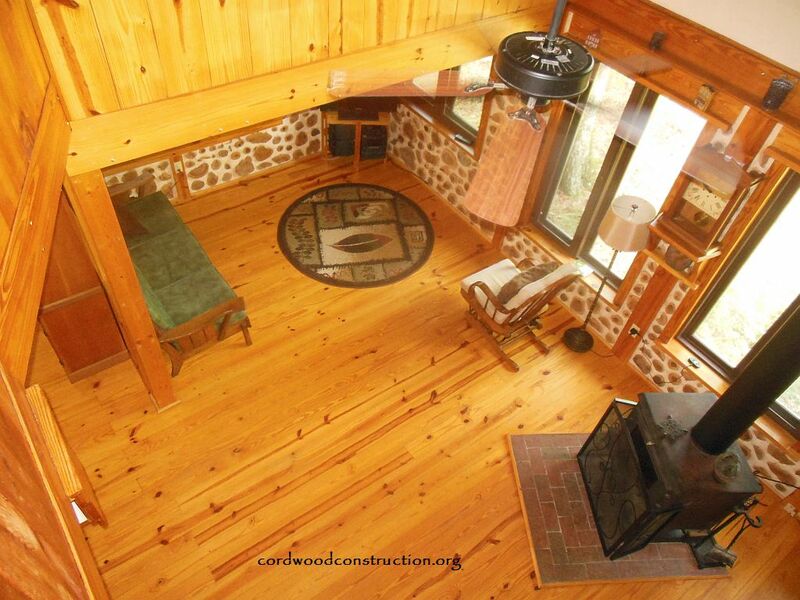 Coming down the steps from the second floor gives one a bird’s eye view of the cordwood walls. 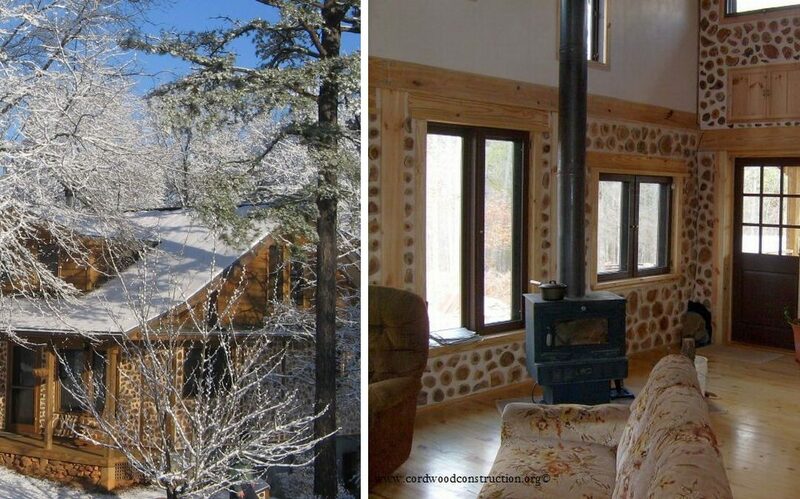 The section to the top left is cordwood siding! 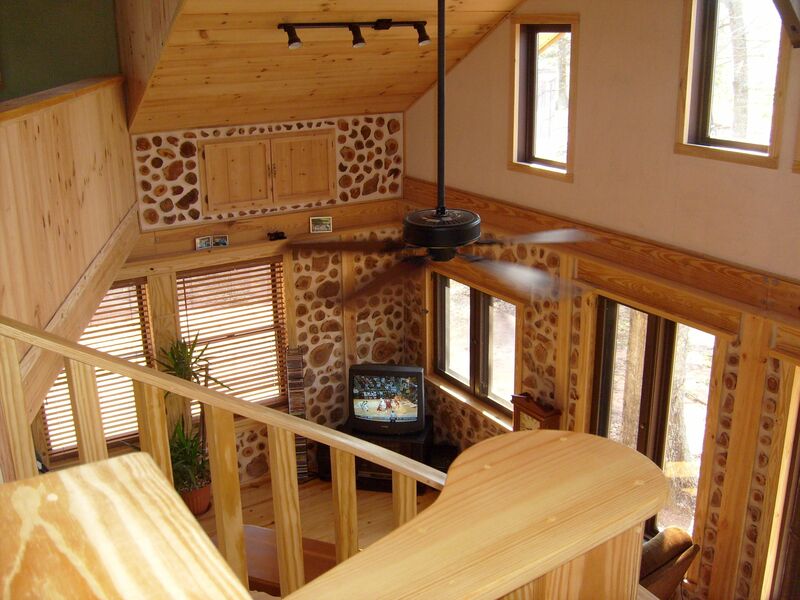 They heat with wood and love the natural feel of their lovely home. 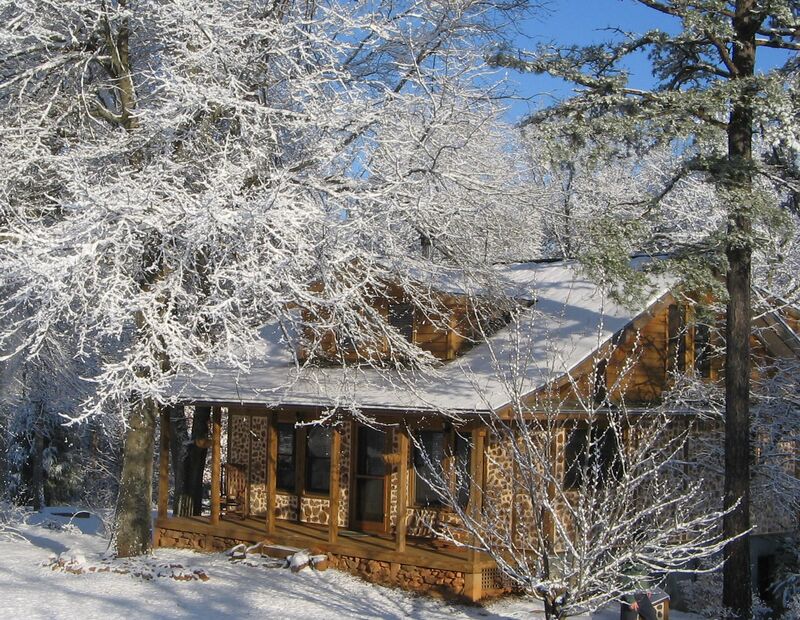 It doesn’t snow all that often in South Carolina, but when it does, it sure looks grand. All pictures are courtesy of Luke and Amy Metzger. Thank you for sharing your wonderful story of having a goal, planning for that goal and reaching it with a most excellent result. Congratulations. Here is a picture of the print version and the DVD label in one composite. 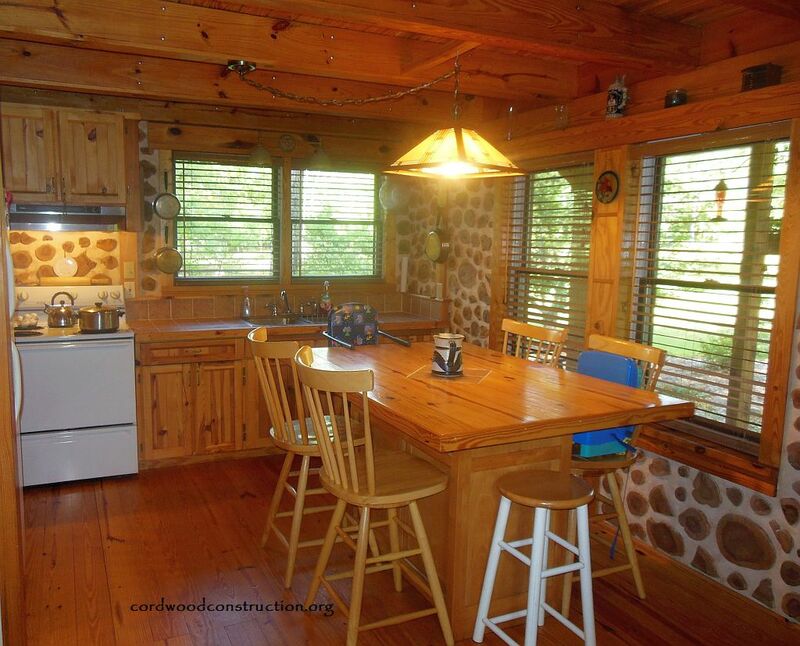 Here are a fewer new photos.